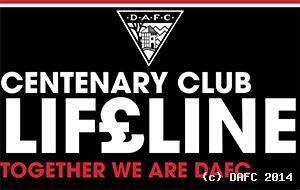 The DAFC AGM will be held on Wednesday 22 November 2017 at 7.00pm at East End Park. 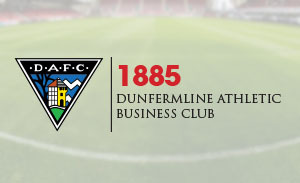 The DAFC AGM will be held on Thursday 3rd November 2016 at 7pm in the Jock Stein Suite at East End Park. 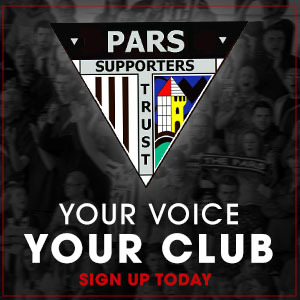 The DAFC AGM will be held on Thursday 12th May 2016 in the Purvis Suite at East End Park.